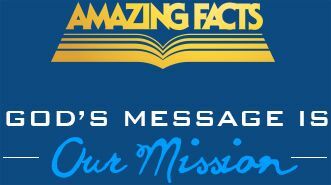 In the meantime, we hope you will consider participating in the upcoming Amazing Disciples online course developed by the AFCOE team. Based on our renowned Center of Evangelism program, its purpose is to provide you affordable, convenient, and, most important, in-depth and empowering Bible and outreach training! In the meantime, we hope you will consider participating in the upcoming Amazing Disciples online course developed by the AFCOE team. Based on our renowned Center of Evangelism program, its purpose is to provide you affordable, convenient, and, most important, in-depth and empowering Bible and outreach training.